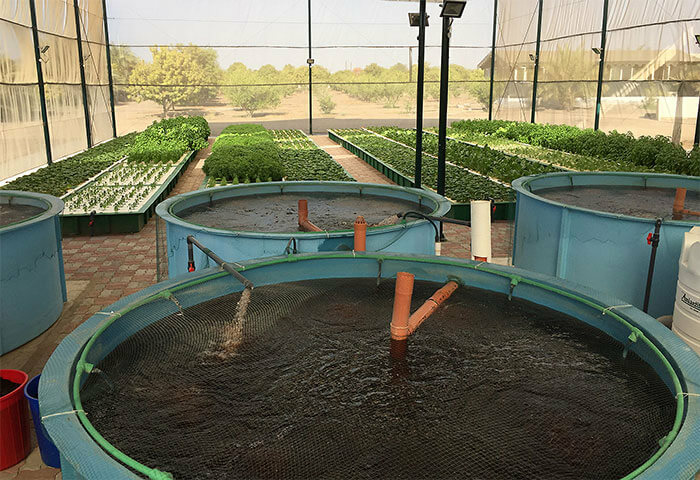 An ecosystem based food production methodology that combines, in a re-circulating model, the culture of freshwater fish and cultivation of crops in a water based growing system. 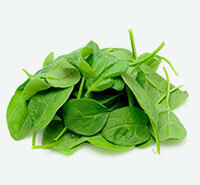 From spinach to sage, these cash crops form the largest portion of the yield. 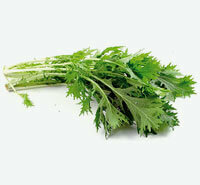 Staples or exotics, vegetables grown in Aquaponics rival the best market standards. 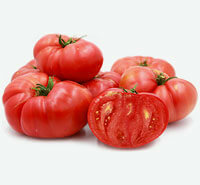 Aquaponics, delivers the complete food purity package. Developed on the fundamentals of natural ecological cycles and their interrelated biomes, it is the only water based growing system that facilitates over 60 families of beneficial microbes. 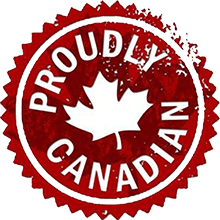 The system is integrally 100% free of chemicals, fertilizers and any synthetic nutrients. So much so, the use of them erodes the functioning of the system. The energy cycle originates from the fish, is activated by nature’s microbes and nurtured to cultivate crops that often exceed organic certification standards. 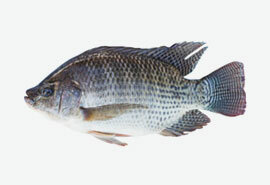 In Aquaponics, fish are the source of nutrients. 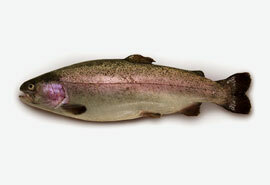 Being primordial in their digestive evolution, fish occupy the lowest ranks on the trophic levels of the natural world. 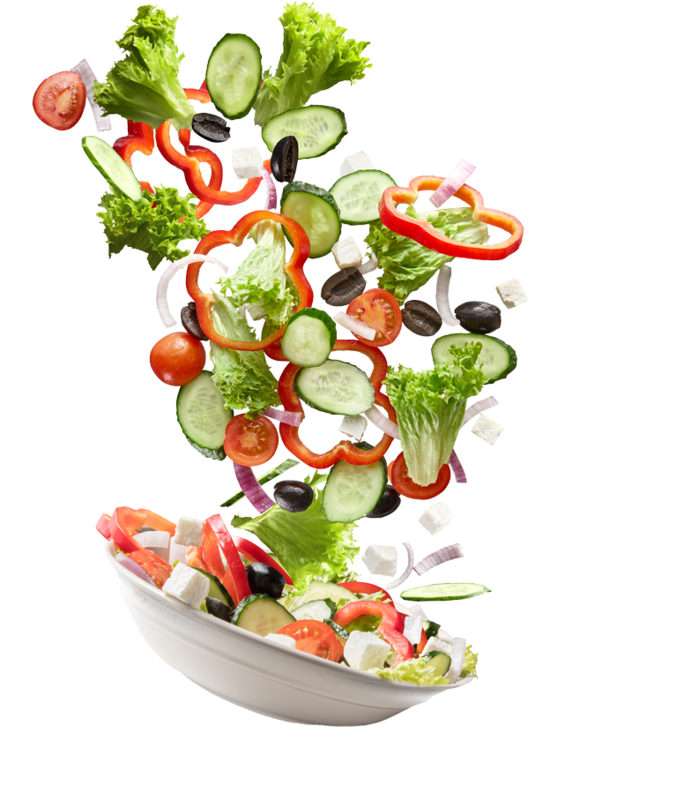 Not only does this make them the perfect digester, of complex protein and fiber, it also ensures that food going through their system is reduced to its most basic form. Ideally, this would be readily soluble, once ionized in the presence of microbial enzymes. 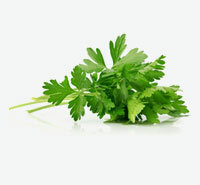 This is the most suited for plant absorption unlike chemical fertilizers and nutrient cocktails used in hydroponics. However, the catch lies in the quality of the feed. The performance of an Aquaponic system is only as good as the quality of the feed going into it. 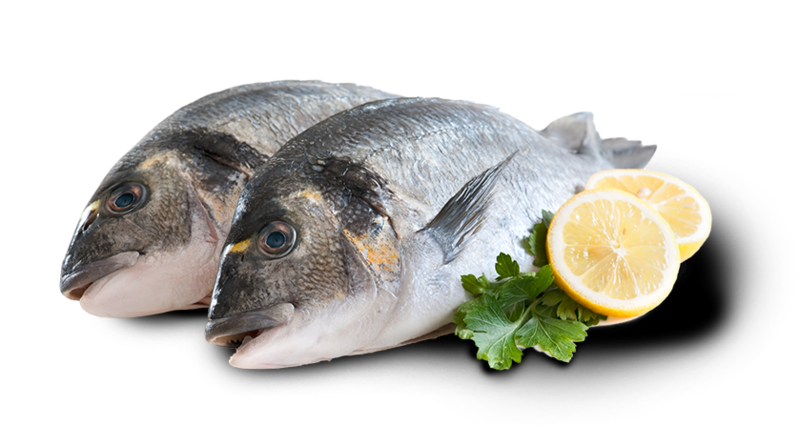 Furthermore, fish are cold-blooded animals, which means they are not natural carriers of food poisoning microbes like salmonella or E-coli. Inland fish farming, flow through or RAS, is a source of concern for environmentally detrimental effluent discharge. 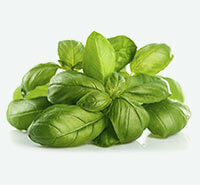 Aquaponics, is able to negate this concern and turn itinto an production mechanism. By design, it enables the complete re-circulation of the water discharged from the fish tanks leaving behind NO sludge. The aerobic digestion in the presence of naturally occurring microbiology, synthesizes the complex fish excreta to their elemental form, producing 100% plant compatible nutrients ready for its uptake. The de-mineralized water is then returned to the fish tanks. Bio-mimicry at its best – Naturally! 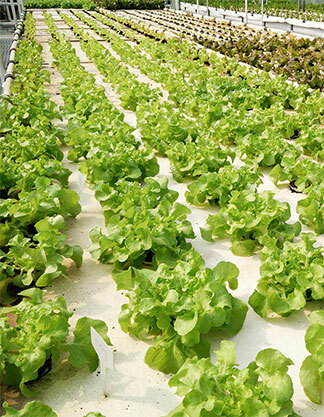 Aquaponics at its heart, is the augmented collection of those natural elements and their associated phenomenon that improve the efficiency of yield triggering plant functions. Be it the use of water as the growing media or facilitating the culture of beneficial organisms to enhance nutrient generation or quite simply provide a way to aerate the rooting system consistently, the Aquaponic design is one that is the most naturally obvious crop science technique held in a simple to operate yet sophisticatedly accurate system. 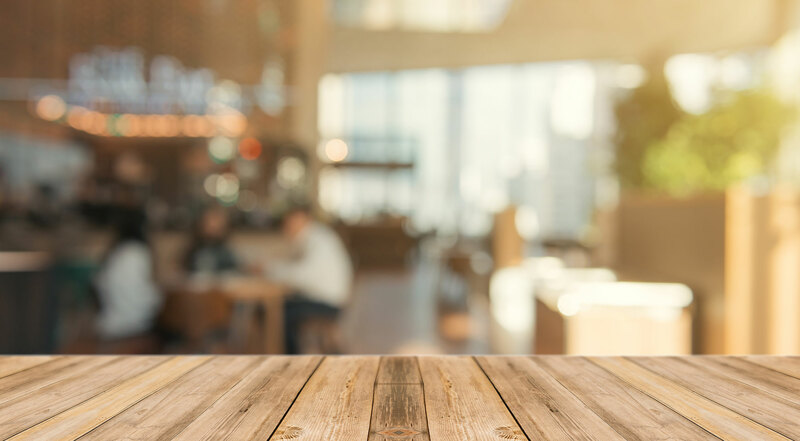 Aquaponics presents a perfectly scalable model, several iterations exist for successful growing, yet the best only make their way into a commercial system. The culture of freshwater fish, marks the beginning of the Aquaponic nutrient cycle. 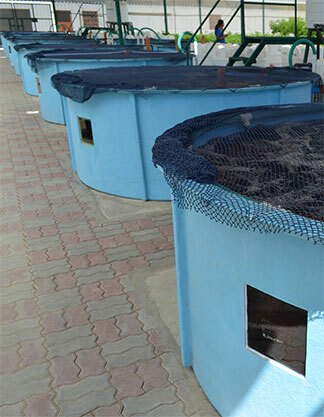 Fish are reared in closed tanks exposed to running water in a highly oxygenated environment and provided with optimal feed to yield a superior crop. 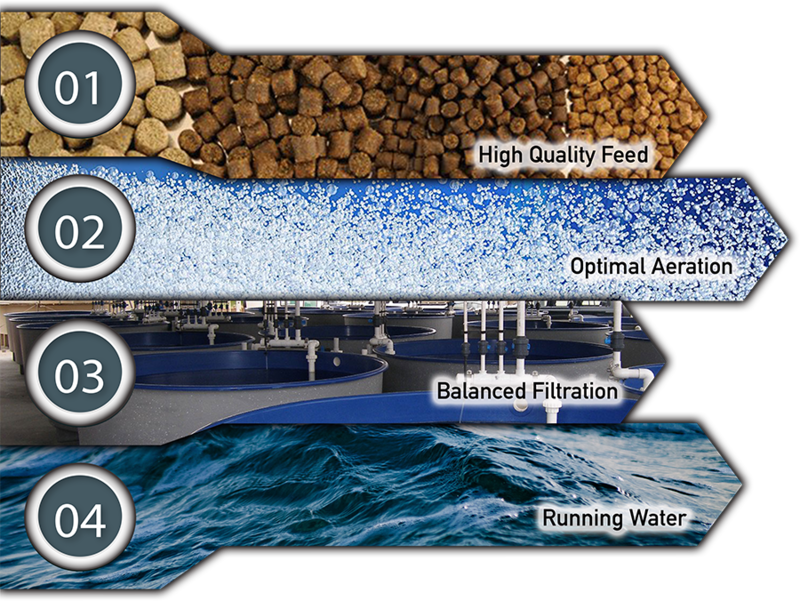 Filtration in Aquaponic RAS designs are specifically considered to accommodate the nutrient generation as well as solids recovery to ensure no wastewater or effluent comes into contact with the crop culture to adhere to organic certification requirements. 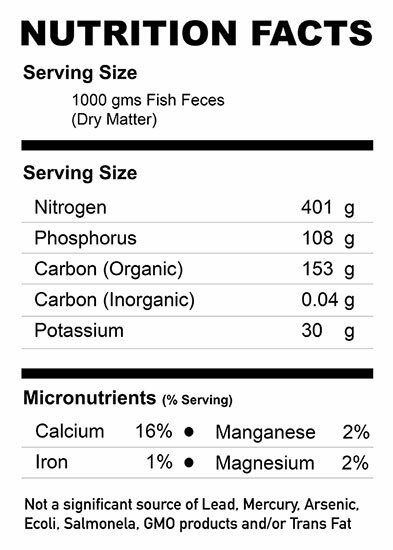 Aquaponically grown fish are free of chemicals, antibiotics and toxic pollutants. Being cultured in an environment that is continuously filtered, free of predators and other environmental anomalies, these fish tend to develop higher Omega-3 and Omega-6 fat content when compared to wild caught fish. 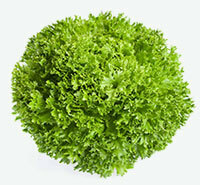 The most prolific and farmer friendly growing technique in Aquaponics, is highly suited for cultivation of foliage crops like salad greens and some herbs. Having continuous access to water with dissolved oxygen levels upwards of 6ppm, the root structure of the crops experiences accelerated nutrient absorption when compared to soil growing. The design of the culture troughs facilitates a nitrate rich environment that promotes rapid foliar growth, specially suited for crops with lower absorption rates. The consistent availability of ionized nutrients provides for reliable growth and in turn improved marketability. 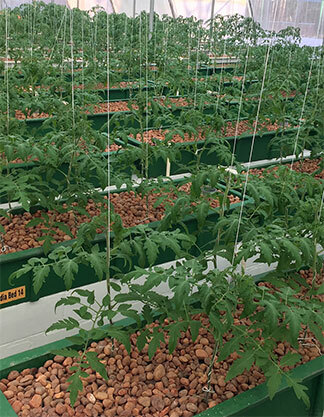 Although most deep water culture setups prefer to only grow leafy crops, more complex iterations have shown success in vegetable cultivation as well. 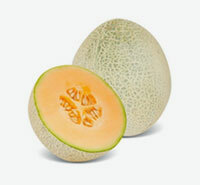 A unique technique that lends itself ideally to Aquaponic growing of fruiting and flowering crops due to its intermittent irrigation patterns and periodic root zone aeration. Media or gravel beds are a classic mimicry of how wetlands operate in nature. In essence, wetlands act as natures water treatment facility and this is exactly what happens in Aquaponics as well. 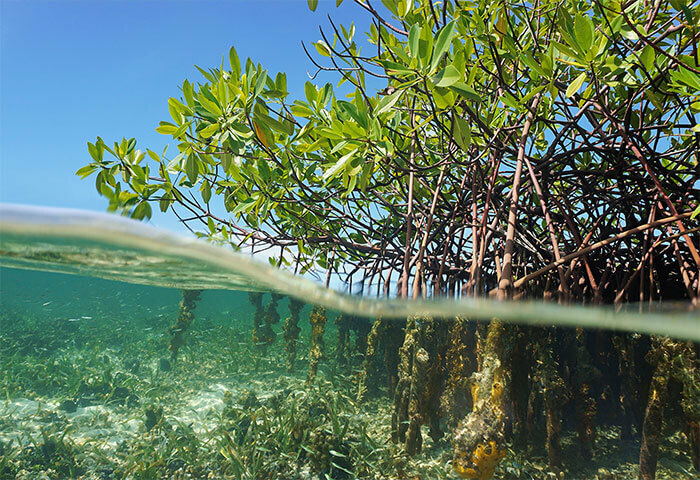 The wetland cells consist of a thin layer of soil that supports vegetative cover. Below them lies a layer of gravel where algae and microbes grow in abundance. Similarly, millions of microbes, dwell in the media bed breaking down nutrient complexes into plant compatible ions, continuously treating the system water. Treatment occurs through physical, biological and chemical reactions in the gravel in both environments. Media beds are ideal for high nutrient demanding crops like vegetables and fruits, boasting yields en par with commercial farming. Often described as the “self watering garden”, wicking beds are simply raised beds with their own reservoir. 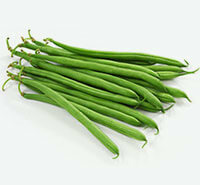 Not all crops grown in Aquaponics, thrive in water equally. 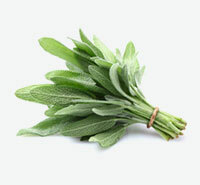 Several exotic herbs that require higher oil content prefer to maintain a well-drained root system. 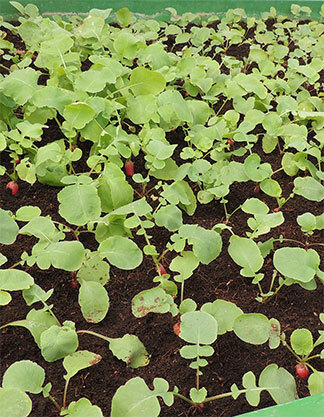 Additionally, rooting crops like tubers and beets become a possibility in an Aquaponic system through the wicking bed design. Invented by Australian engineer Collin Austin, the basic concept of this component, finds principle in, growing organic without dependency on the soil or the environment. Wicking beds are a permaculture concept which imitate the natural way in which plants receive water in nature, using the water table underneath the ground and the natural ‘wicking’ effect of hydrophilic media. Every grower’s fascination!! Vertical growing of all kinds have been contemplated and experimented on, in the past decade and the excitement they bring does not seem to be going away anytime soon. The integration of vertical growing in Aquaponics is a tricky one and is successful only in a few iterations. 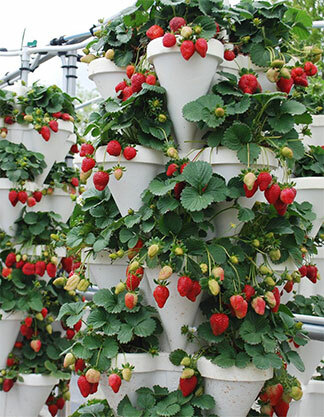 Obviously, they are preferred in regions where real estate is dear, but they also bring some advantages to growing exotic variants of woody herbs and strawberries specifically. 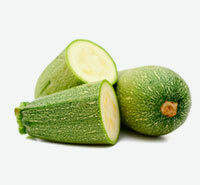 We prefer to incorporate them in controlled environments or warehouses for the production of very specific crops. Still a ‘work in progress’ science, verticals and Aquaponics have a long way to go before they become the next best thing in town. Modern farming has witnessed over a century of innovation changing in many ways the very foundation it was built upon. Technology has penetrated the science of food production to the extent of making the benefits of its penetration questionable. Organic nutrient processing systems, such as Aquaponics present a whole new world of opportunity for today’s farmer. Our state-of-the-art greenhouse designs allow systems to flourish in various climactic conditions utilizing local materials and resources. Eliminating the concept of waste management and turning management into utilization therefore implementing the Cradle to Cradle philosophy in the practice of food production is just the brink of our vision and our intent is to make that vision practical and feasible at all levels. The nutrient management mechanism in Aquaponics is one that is systemically cumulative in nature. That fact in itself, marks the concept for being continuously improving. Furthermore, as the microbiology of the system ecology thrives with time, the potential to convert fish excreta into plant compatible nutrients increases, resulting in a quantifiable increase in system yields. The underlying concept of Aquaponic production is the synchronized re-purposing of systemic waste resulted from the individual processes to facilitate the functioning of other processes within the system itself. 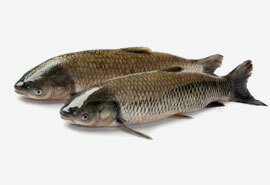 The fish are the source of the nutrients that the crop is cultivated on and the freshwater required by the fish is made available to them as a result of the crops demineralizing the system water via their nutrient uptake. For all the pumps and blowers Aquaponic systems engage, nearly 97% of the system water is moved using the most sustainable energy source, ‘Gravity’. 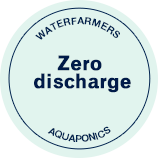 The operating loads of Aquaponic systems are such that they can be 100% supported by renewable energy sources. 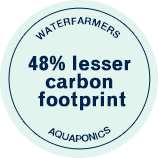 Even with energy consumed from conventional energy sources, Aquaponics exhibits a 48% smaller carbon footprint than commercial industrial farming. 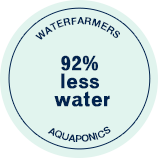 Aquaponics showcases a 0% water wastage and a 90% water conservation, in its performance model. Singularly, this is the most important feature of Aquaponics that makes it a farming technique of the future and the perfect cradle to cradle system. Practicing Aquaponics not only avoids the excessive usage of water in cultivation but also reduces the strain on freshwater reserves and allows for replenishing. 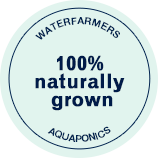 How attuned is Aquaponics With certified Organic standards? 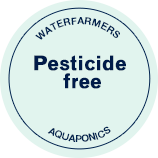 Aquaponic production standards extend beyond Organic certification. Truth be told, there are synthetic inputs allowed in bringing organic produce to the market. 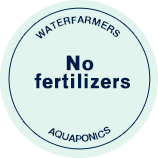 On the other hand, not only does aquaponics have a superior production ethic, but also has the most plant compatible, nutrient system in the business. 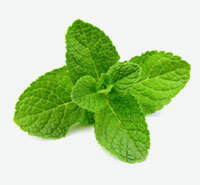 Water is the universal medium of nutrient transfer for all plants even in the soil. 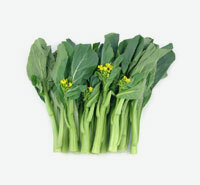 Growing in a water medium simply augments the availability of nutrients for better plant growth and in some cases making their nutritive content higher. 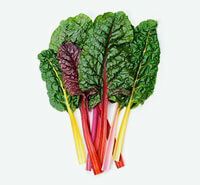 No wastewater makes contact with produce anywhere in the process. 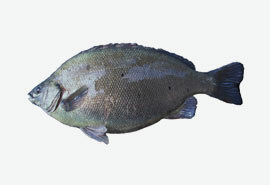 Fish excreta from the aquaculture is digested in aerobic bio-reactors by naturally occurring nutrient cycling microbes. 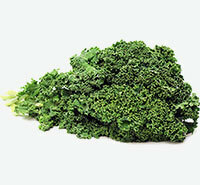 Ionized minerals sourced from the fish excreta in their dissolved state only, are made available to the plants. Just like organic farming uses composted manure for soil regeneration, Aquaponics uses mineralized fish manure to fertigate crops. Irrigation drawn from natural water bodies are teaming with the same stuff. Better yet, Aquaponic fish are grown in stress free environments with the best resources provided for. 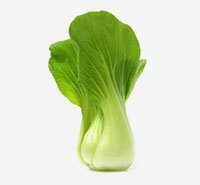 Aquaponics does need supplements, but only those that are derived from natural substances, for example, seaweed extract or calcium carbonate. We cannot use synthetics in the system as it will destroy the very fabric of the filtration and hurt the fish severely, defeating the purpose of the concept itself. 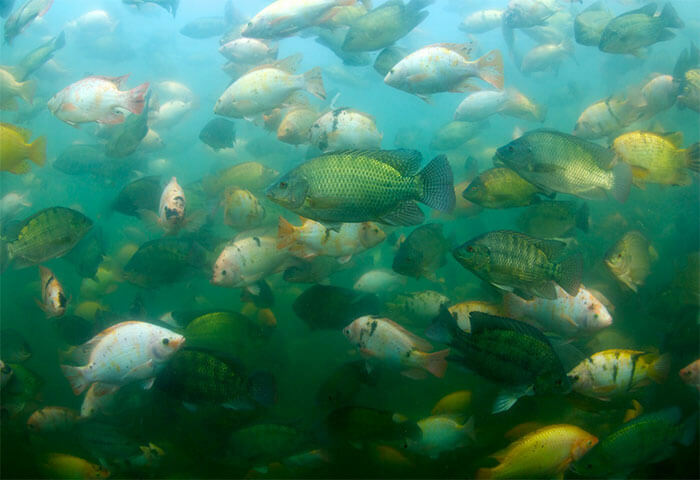 The fish feed consumed in Aquaponics even if every country in the world adopted acres of production would be less than 1% of the total wild caught fish consumed by humans. Even so, feed companies have over time enhanced their feed formulations to reduce their dependency on fish meal. A well planned crop portfolio is just as important as the market portfolio. 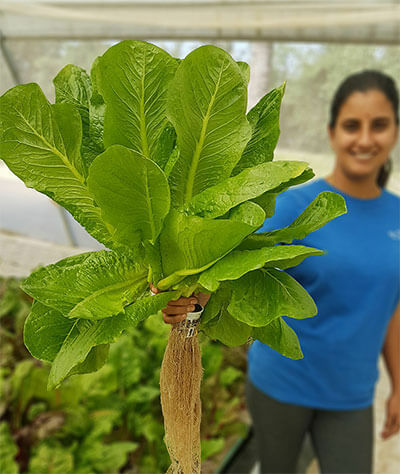 The first step to planning that is to understand crops that have traditionally grown well in Aquaponics and succeeded in the market as well. 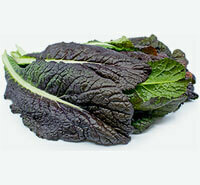 Aquaponics is not only a high density growing system but it also has some speed to show for. Seed to harvest times are expected to be 2.3 times faster than in conventional growing. When it comes down to the business end of things, new growers are torn between Aquaponics and its competition like stand alone re-circulating aquaculture systems (RAS), hydroponics, aeroponics, permaculture, organic soil farming and so on. Although, it is true that each technique has its advantage in some aspect or the other, it would be interesting to see how exactly does Aquaponics measure up to the benchmark. The WaterFarmers methodology has evolved a multivariate design involving a combination of growing techniques in a closed loop system, eliminating waste discharge entirely, yet maximizing the efficiency of the nutrient conversion cycle through management of flow rates and nutrient distribution. 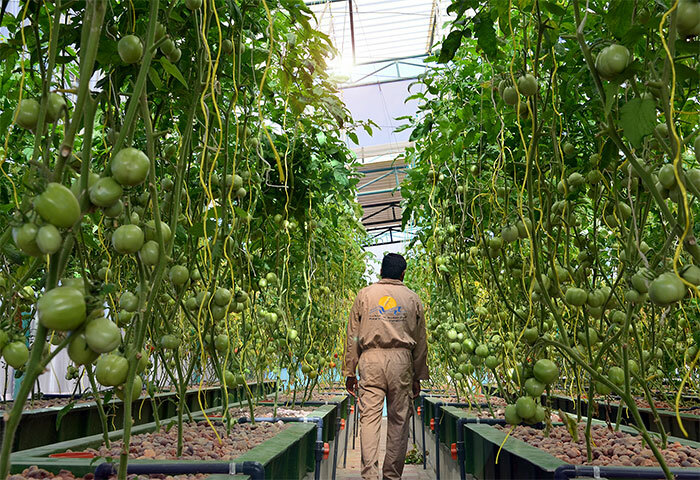 Combined with a reliable supplier network and a proven project roll out plan, Waterfarmers is a global leader in the field of commercial Aquaponics.